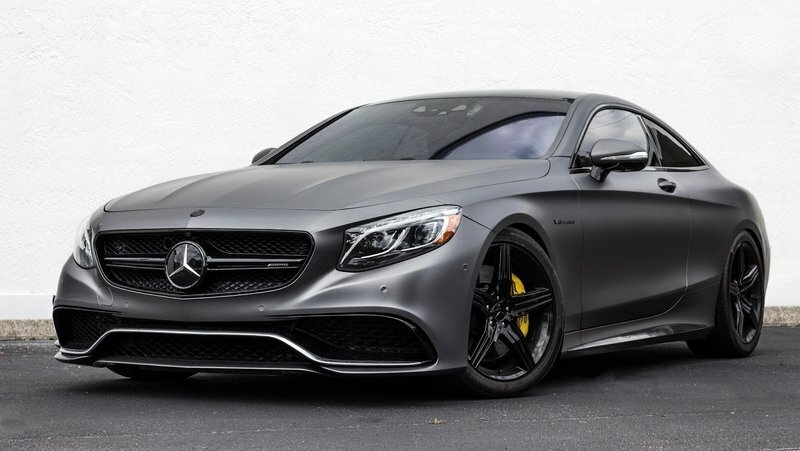 Despite already packing a 5.5-liter, twin-turbo, V-8 engine that produces 577 horsepower and 664 pound-feet of torque and costing over $160,000, the Mercedes-AMG S 63 is still considered a favorite among aftermarket tuners. This year alone, we’ve seen more than a handful of tuning companies build programs for the luxury sports coupe, including luminaries like Mansory, G-Power, and Renntech. So before the year ends, how about we shine the spotlight on another tuner that has a new program for the AMG S 63? This one comes by way of Wheelsandmore and it packs upgrades that increase engine output to a potent 792 horsepower and 848 pound-feet of torque. Just like the “Seven-11” program, Wheelsandmore’s “Big Bang” Stage 3 kit for the Mercedes-AMG S 63 comes with minimal upgrades to the coupe’s exterior. In fact, the only upgrade the German tuner has for this section is the new set of 21- and 22-inch wheels that Wheelsandmore developed itself. The first set is a set of three-piece F.I.W.E. forged wheels measuring 9.5x21 and 11.0x21 in the front and rear, respectively. Both sets are wrapped in Continental Sport Contact 5P tires, measuring 265/35/21 tires at the front and 295/30/21 tires at the back. If that set isn’t to your liking, Wheelsandmore is also offering a set of three-piece ultralight forged 6Sporz² wheels that are available in either 21- or 22-inch sets. 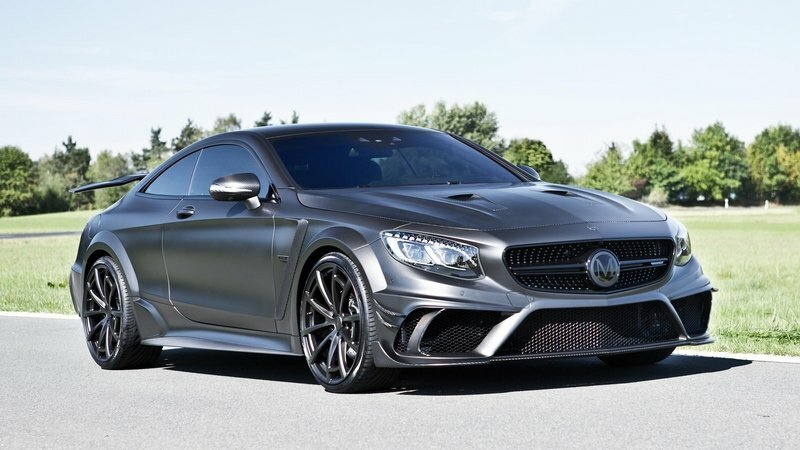 This program doesn’t offer a lot for exterior modification, so if you’re looking for a program that comes with more upgrades to the AMG S 63’s exterior, you can turn your attention towards Mansory. The tuner’s “Black Edition” program is the complete opposite in terms of exterior upgrades because this one is overflowing with them. From the carbon fiber body kit that includes spoilers and wide fenders to the massive fixed rear wing on the trunk of the coupe, Mansory has you covered in this section. Even a tuner like Renntech also has some upgrades on offer, although in this case, it’s actually just one upgrade: a prototype decklid spoiler. It’s the same story with the interior upgrades on Wheelsandmore’s Big Bang program. Actually, there are no interior upgrades to speak of so once again, if you’re looking for one for this section, you’re better off going somewhere else. 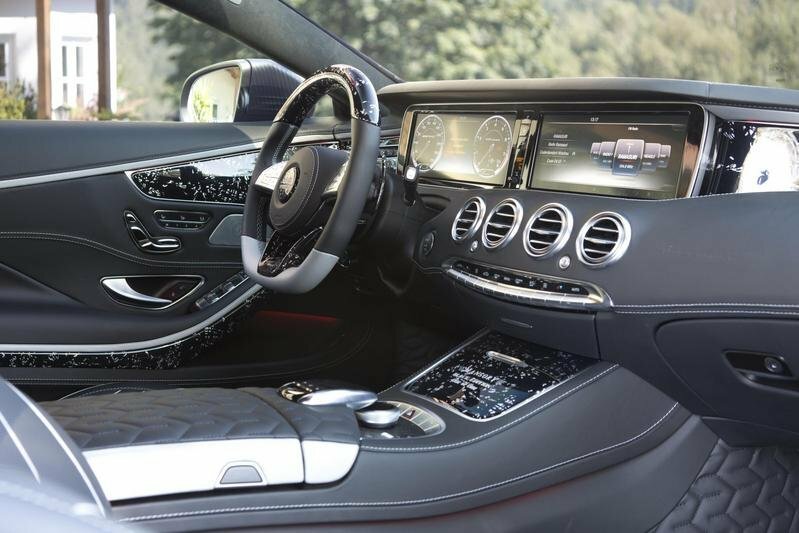 Once again, Mansory offers a compelling list of options for the AMG S 63, including plenty of leather and carbon inserts spread throughout the coupe’s cabin. 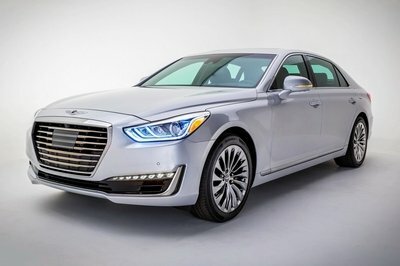 It even has a new steering wheel, illuminated door sills, bespoke floor mats, and a leather trunk house decor in case these modifications fit right up your proverbial alley. This is where Wheelsandmore’s Big Bang program really stands out. 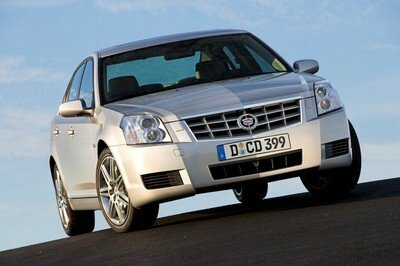 Predictably, it’s also where it faces plenty of stiff competition from its tuning rivals. The good news for Wheelsandmore is that it prepared a very competitive engine upgrade kit for the AMG S 63’s 5.5-liter bi-turbo V-8 engine. It’s made up of modified turbochargers with their own specially designed bearings. It has downpipes with their own sport catalysts. 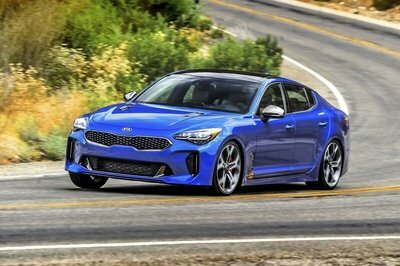 It also comes with a handmade, valve-flap exhaust system that’s been designed to unfurl a more natural V-8 sound, and software modifications to reach its intended output of 792 horsepower and 837 pound-feet of torque. 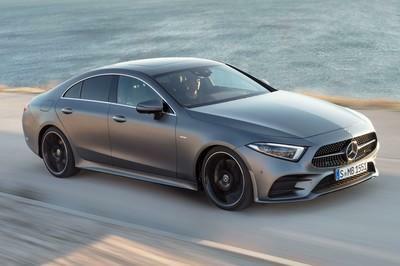 No figures were released, but considering those numbers relative to what other tuners were able to achieve, Wheelsandmore’s Big Bang program could help the AMG S 63 sprint from 0 to 60 mph in around 3,3 seconds to go with a top speed that could approach 200 mph, provided of course that the German tuner takes out the coupe’s Vmax speed limiter. 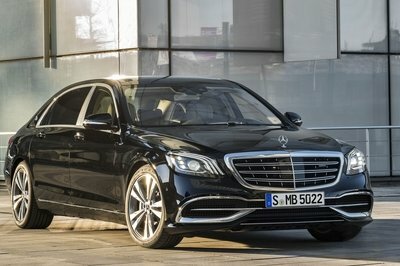 How does Wheelsandmore’s Big Bang program for the Mercedes-AMG S 63 compare against the competition? 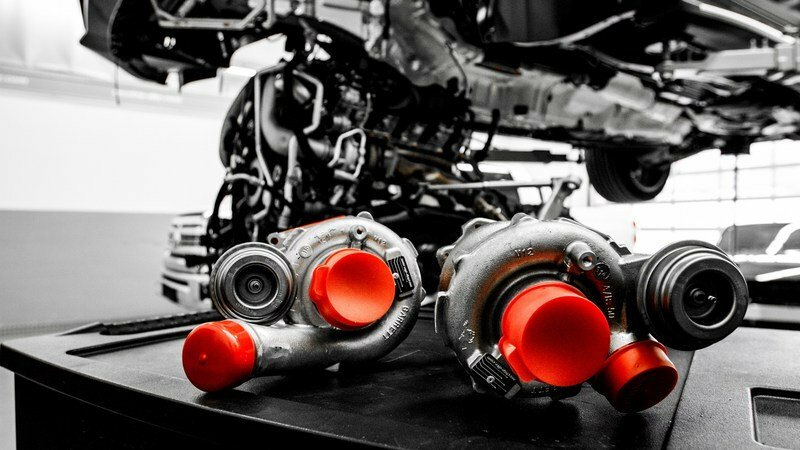 Mansory’s own program revolves largely around a variety of new parts, including connecting rods, big end bearings, crankshaft, bearing bushings, a turbocharger, and a suction and compressor system. The end result there beats out Wheelsandmore’s own program to the tune of 985 horsepower and 1,034 pound-feet of torque, enough to propel the AMG S 63 to 60 mph in just 3.2 seconds. Top speed remains at 186 mph though on account of the top speed being limited electronically. 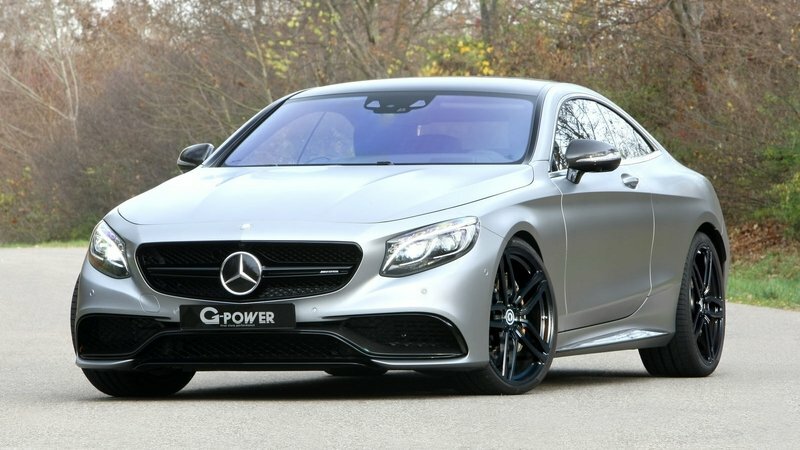 G-Power doesn’t get its output levels up to the level of Mansory, but its Bi-Tronik 5 V1 power upgrade is no slouch either, as it’s capable of extracting as much as 705 horsepower and 738 pound-feet of torque from the AMG S 63’s 5.5-liter V-8 engine. Last but not least is Renntech, which offers similar gains as G-Power. Renntech does it differently, though, with modifications to the V-8’s ECU unit, to go with new sport mufflers with electronic valves and some other modifications. The result is an output of 708 horses and 839 pound-feet of twist. Check out the table to see how the engine program of all these tuners compare to Wheelsandmore’s "Big Bang" program. Individual pricing for Wheelsandmore’s tuning kit can be seen in the table below. G-Power’s program for the AMG S 63 is a lot like Wheelsandmore’s own kit. The exterior and interior upgrades are minimal to nothing as the German tuner focused all of its attention on the coupe’s 5.5-liter bi-turbo V-8 engine. Thanks to its Bi-Tronik 5 V1 tuning module, G-Power was able to bring the output of the V-8 engine to 705 horsepower and 738 pound-feet of torque. 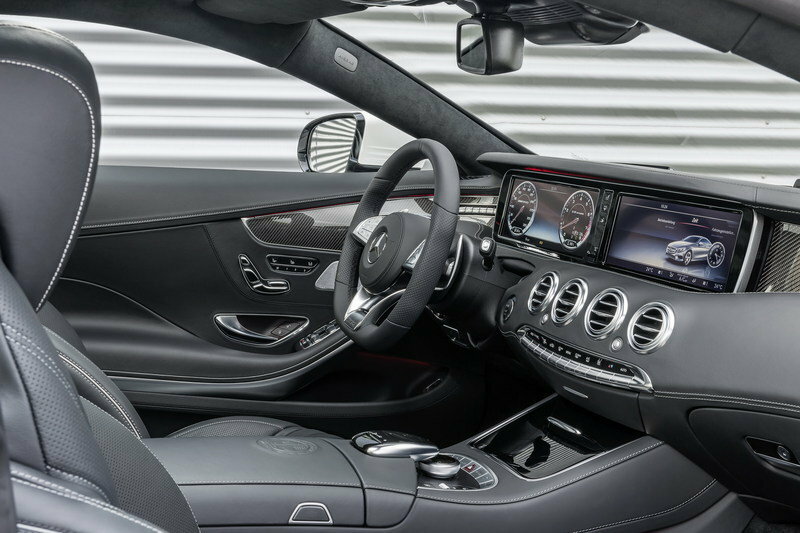 The program helps the AMG S63 Coupe improve its sprint time to 60 mph to just 3.8 seconds to go with a top speed of 205 mph, thanks in large part to the removal of the car’s Vmax limiter. If you really want to give your MErcedes-AMG S 63 the kind of power that’s going to be impossible to corral, Mansory’s program has you covered. In addition to the extensive aero kit and the lavishly appointed interior, Mansory’s program also includes an extensive engine upgrade that can net as much as 985 horsepower and 1,034 pound-feet of torque. Then again, you can opt for the more “conservative” upgrade, although in Mansory’s dictionary, “conservative” means 887 horses and 960 pound-feet of torque. At this point in Wheelsandmore’s career as a performance car tuner, it’s already set on its ways. so if you’re looking for anything other than what the tuner is offering, it might be best to go elsewhere. But, if the Big Bang program fits into what you’d like to get for your AMG S 63, you won’t find a lot of aftermarket companies that take their work as seriously as Wheelsandmore.￼ Get the program with confidence; you won’t regret it.